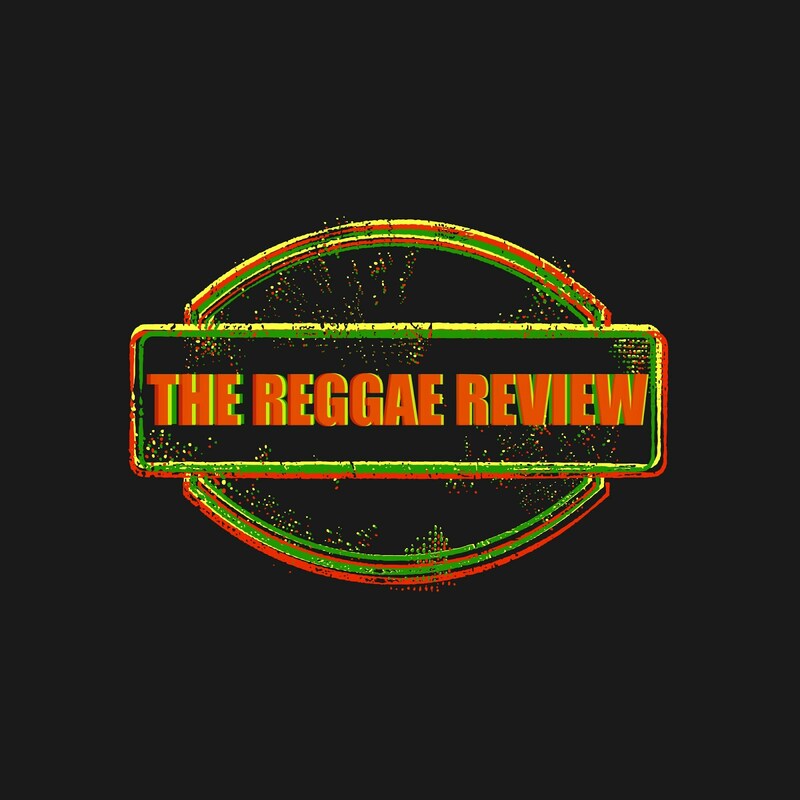 The Reggae Review: Vineyard Town Riddim....Maximum Sound U.K.
Frenchie at Maximum Sound has been at the very core of the Roots-Reggae Revival over the past 5+ years. He consistently produces top quality, contemporary Roots riddims and Vineyard Town is no exception. Reggae music, especially the corner of it that is forever English, can justly take pride in his achievements. Quality Riddim...... Quality Artists......Quality Tunes!